What are some ideal applications for abrasive flow deburring in Torrance CA? Aerospace: The abrasive flow deburring process was actually invented for the aerospace industry. 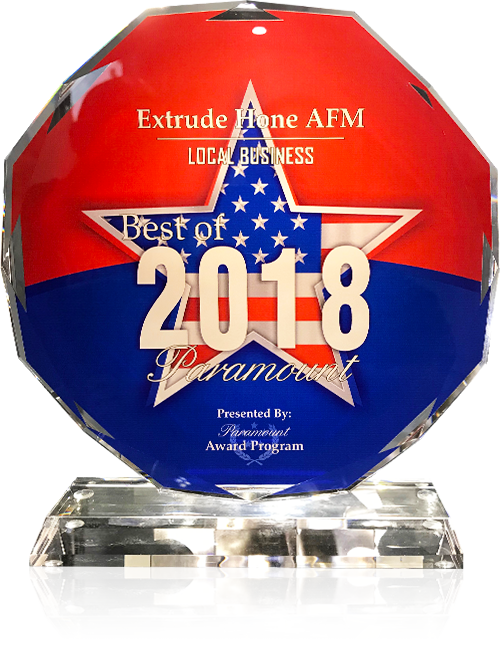 At Extrude Hone AFM, we continue to provide abrasive flow deburring in Torrance CA up to the extremely high standards and tight tolerances required for aerospace applications. Automotive Engines: Extrude Hone AFM discovered the benefits of abrasive flow deburring in Torrance CA to improve the efficiency and performance of combustion engines, and today our process is routinely used by major manufacturers like Ford and Cadillac. The most commonly deburred automotive part is the intake manifold. By smoothing all the internal passages in the manifold, our process can improve the efficiency of combustion and reduce emissions. Food Processing Equipment: There are two main problems that burrs present in equipment used to process food: contamination from bacteria trapped on and around the rough burrs, and contamination from the burrs themselves breaking off and mixing with the food product. Extrude Hone AFM’s Ultra Pure deburring process, designed specifically for the food processing industry, can render surfaces so smooth these problems will be a distant memory. Whether you need a way to put the finishing touches on parts made by your company, or you want to make some aftermarket improvements to your engine parts, Extrude Hone AFM is here to help. To get a quote, please contact us online or dial (562) 531-2976.